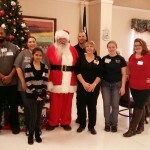 Sigma Alpha Lambda members from UTA gave a huge amount of help to Texas Masonic Retirement Center for their Christmas Brunch.The volunteer team, which included members Alssya Dequeant (VP of Community Service), Daniel Murray (Treasurer), Rachael Aguon, Nimisha Budhwani, and Caitlin Meriwether all did an outstanding job. 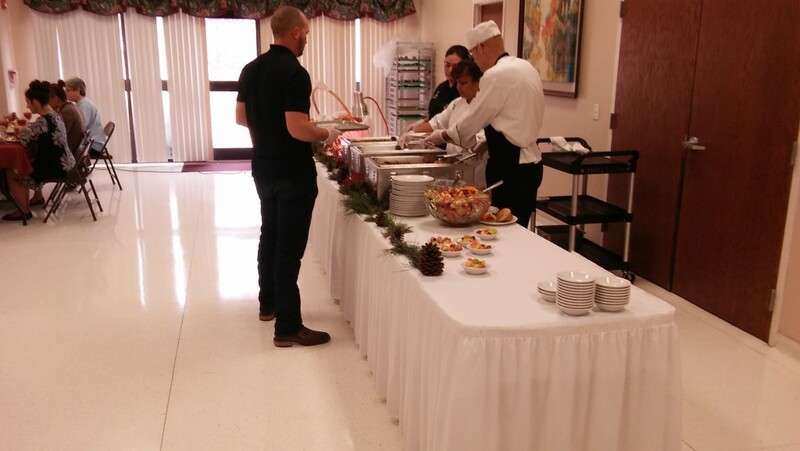 They helped with setting up the dining room, food arrangement, transporting patients, and serving food and drinks. 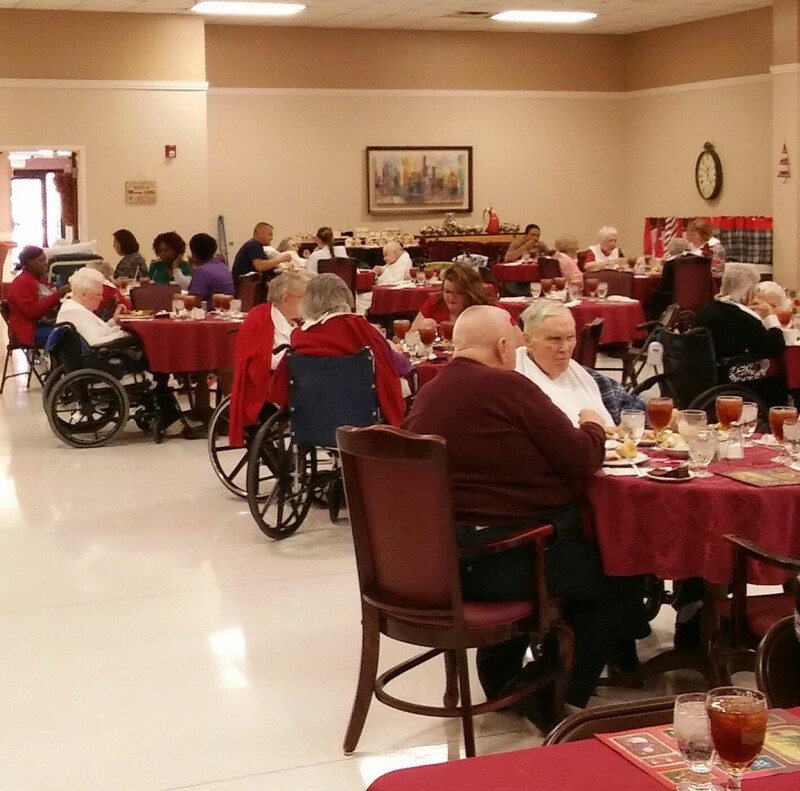 Employees at the retirement center were most impressed with SAL’s work ethic and were eager to have SAL come back to help again. 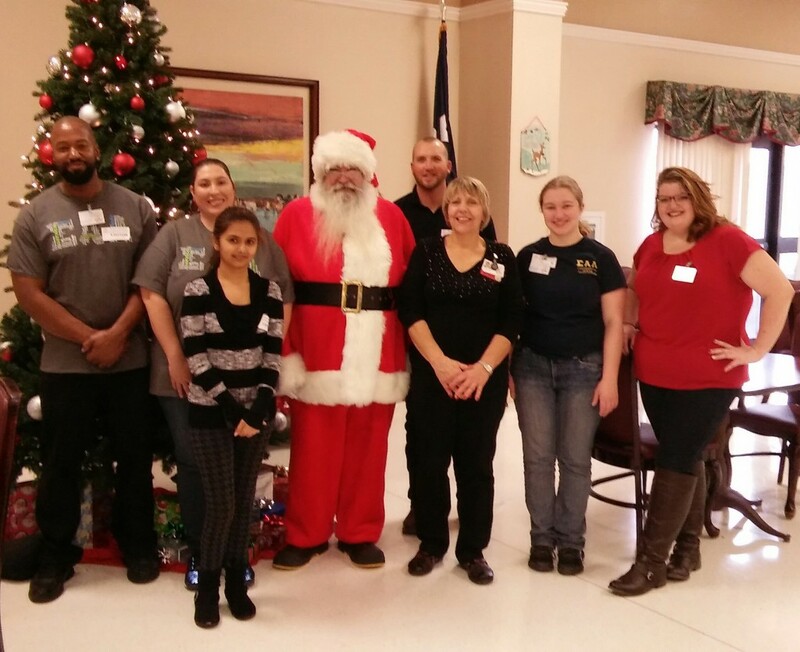 One of the highlights for SAL volunteers, however, was getting to take a picture with the one and only Santa Clause! “This may be one of the greatest events we have participated in. 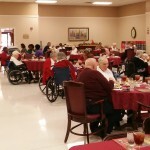 It was truly amazing how officers, members, and facility staff came together and accomplished our goal that was set out,” said Chapter President Dwane Tomlin, who also served at the event. For more information on the UTA Chapter of Sigma Alpha Lambda, click here.